Six Palestinian-American organizations strongly oppose Trump peace plan, reject economic peace with Israel. Organizations representing Palestinian Arabs in the US on Wednesday announced their absolute opposition to participating in any political framework that seeks to promote economic peace with Israel as an alternative to the establishment of a Palestinian state with eastern Jerusalem as its capital. Six Palestinian Arab-American organizations issued a statement of support for the PLO and its opposition to the “Deal of the Century”, as US President Donald Trump's political initiative to resolve the conflict has come to be known. The six organizations condemned any attempt by the American administration and its leader to promote a political initiative based on alternative leadership for the PLO and the existing Palestinian organizations. The Trump administration is set to unveil its peace plan after the Israeli elections in April. 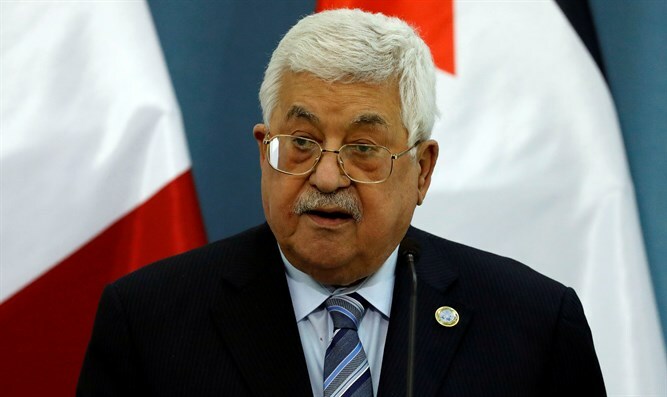 Palestinian Authority (PA) chairman Mahmoud Abbas has rejected the US peace plan before it has even been unveiled. The PA has been boycotting the US ever since President Donald Trump’s recognition of Jerusalem as Israel’s capital in December of 2017.